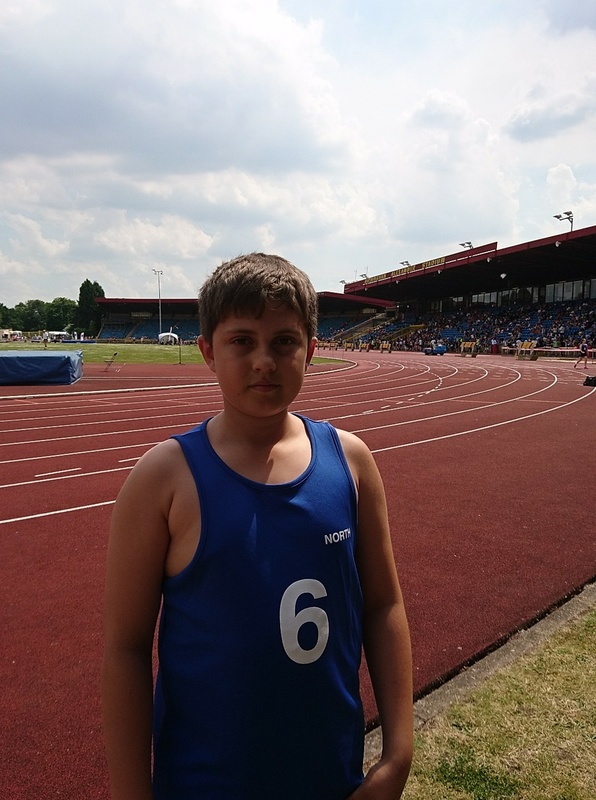 Yesterday, Jack travelled as part of a six-man Bridgewater team to the Alexander Stadium, Birmingham as part of the North athletics team to compete in the ISA Nationals. Against a very strong field, Jack threw a 3kg shot a whopping 7.59 metres – try it, it’s not easy! Unfortunately, he was a mere 21cms off a medal position, but this is a new personal best for Jack and, for someone who is relatively new to the shot, a great achievement. We hope he’ll be back in a medal winning position next year in Year 7!